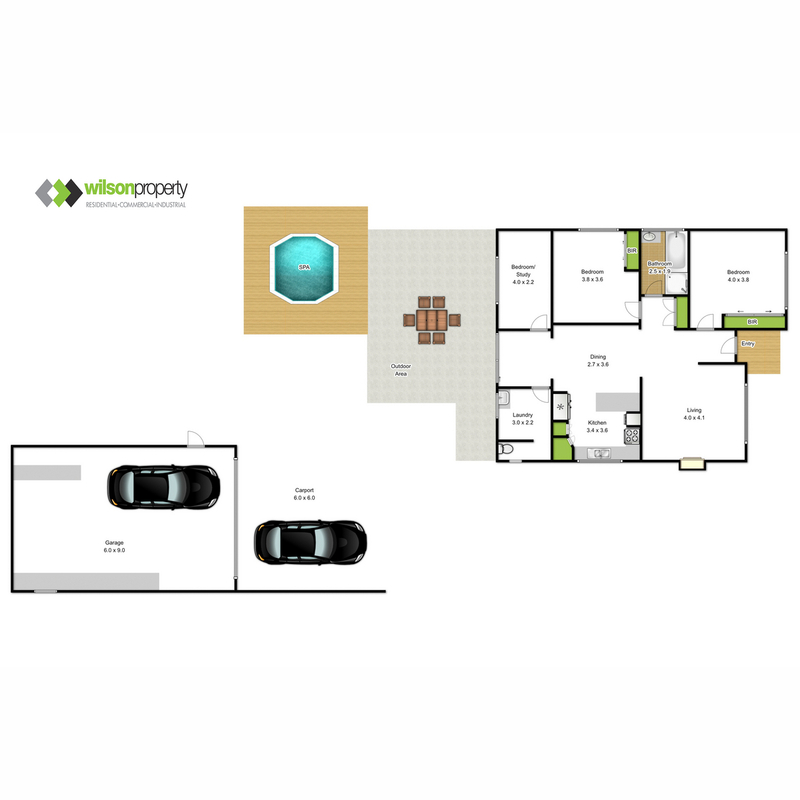 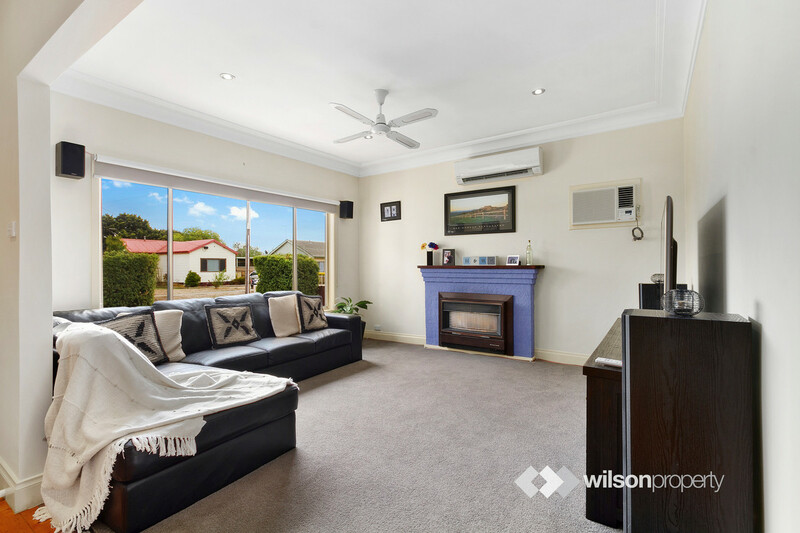 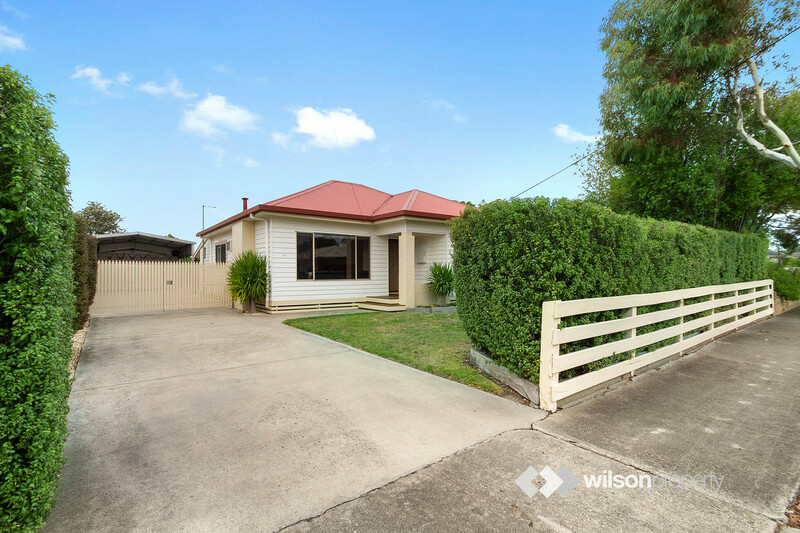 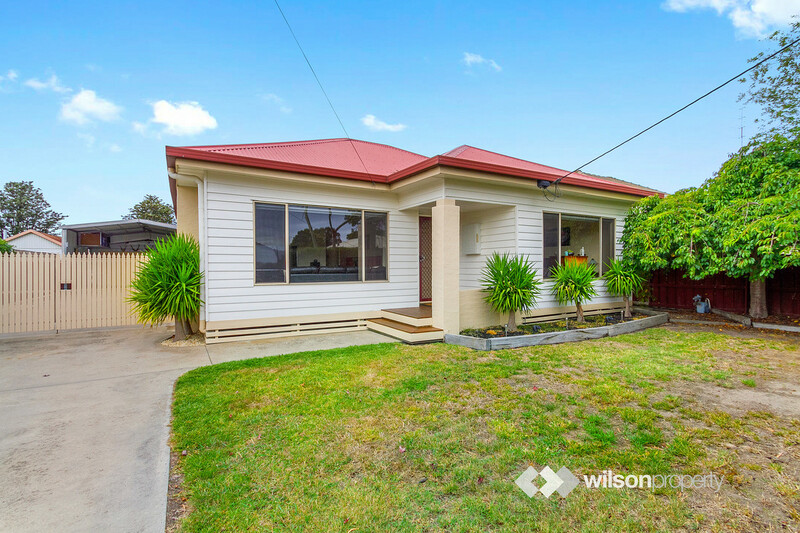 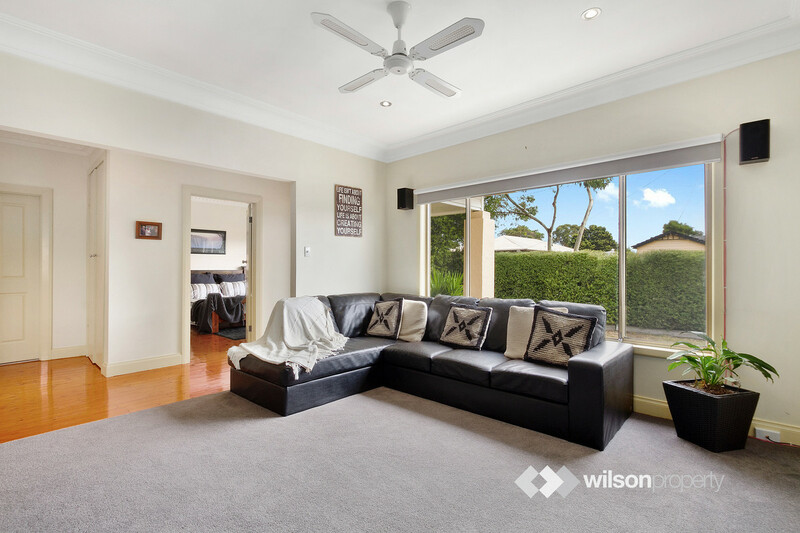 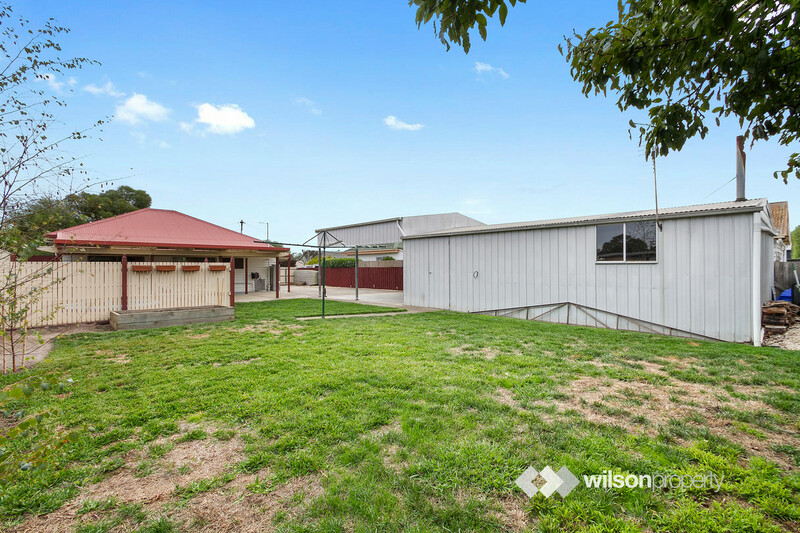 Right now, nothing quite compares to the extremely neat property being offered for sale at 12 Ambrose Avenue, Traralgon. 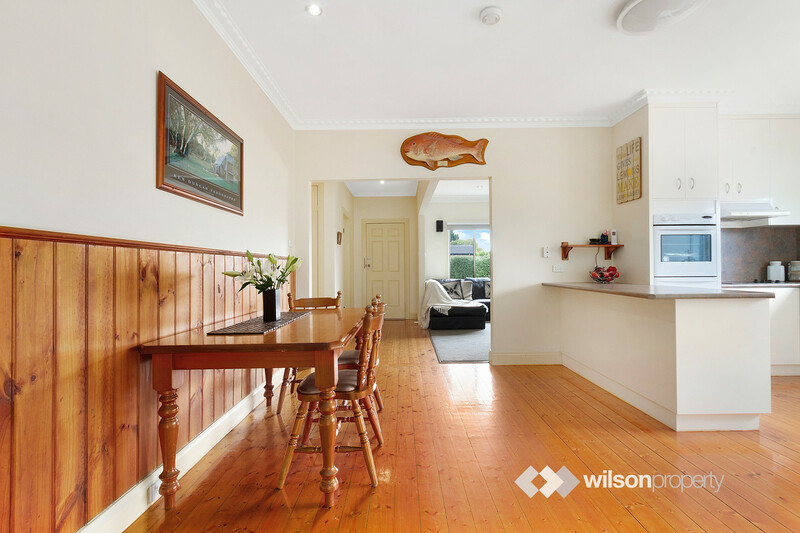 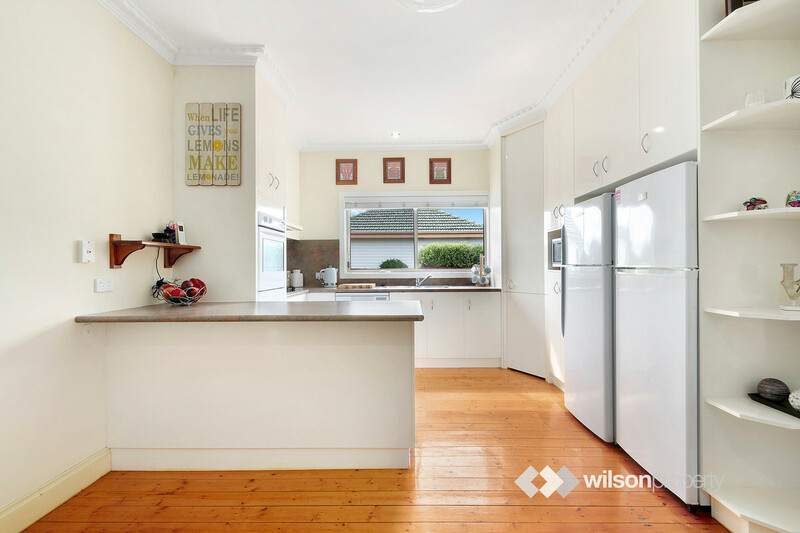 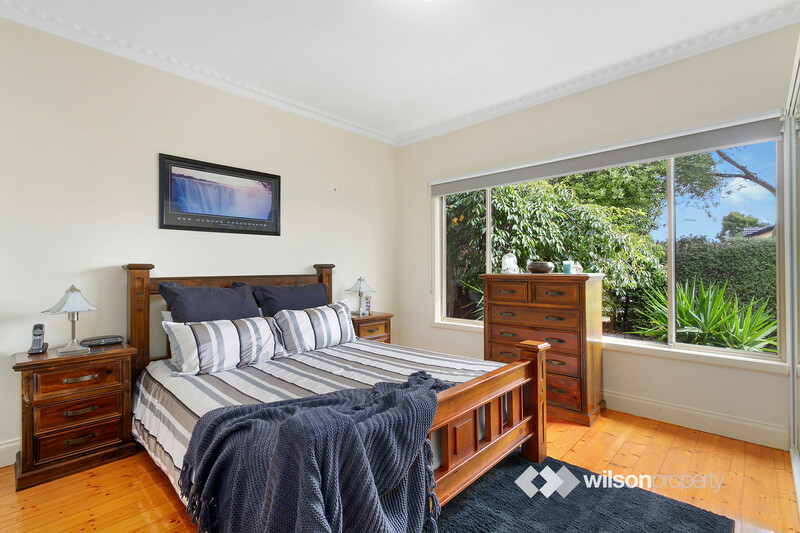 Very tastefully presented internally, featuring neutral tones, polished timber floors and a clean user-friendly kitchen. 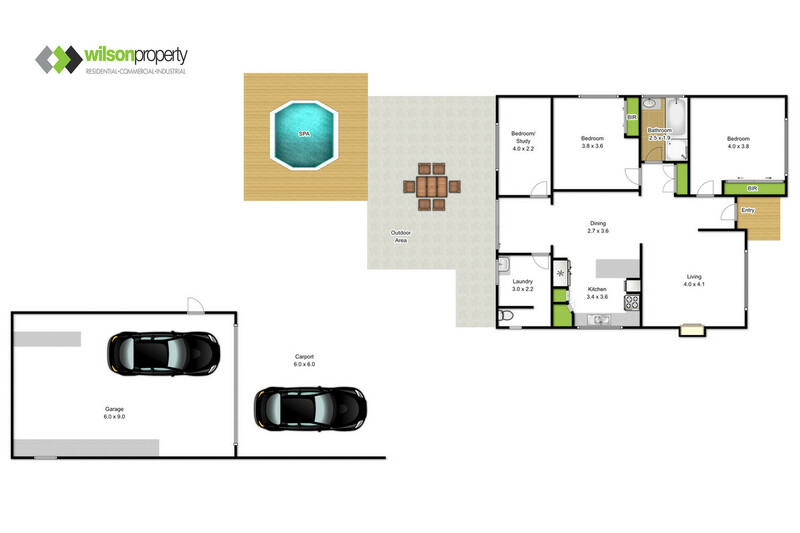 Additional features include a cozy lounge, 3 bedrooms; 2 of which are an excellent size and open plan living. 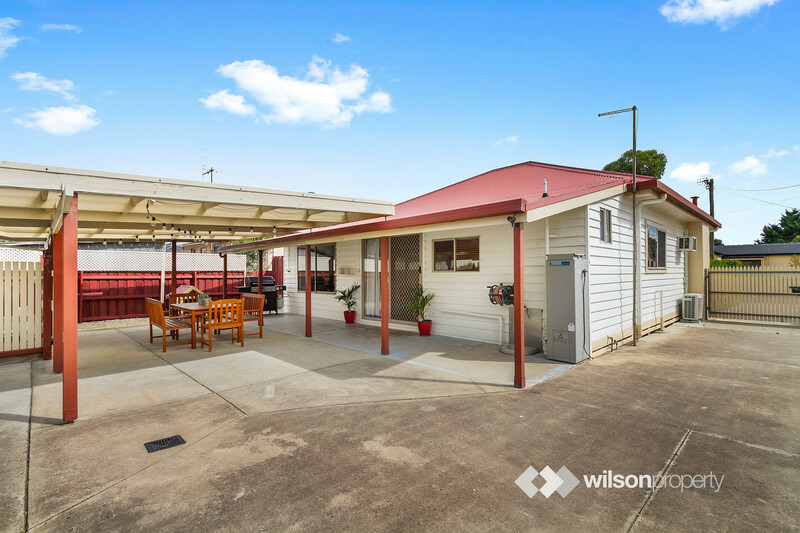 It is the outside that will excite. 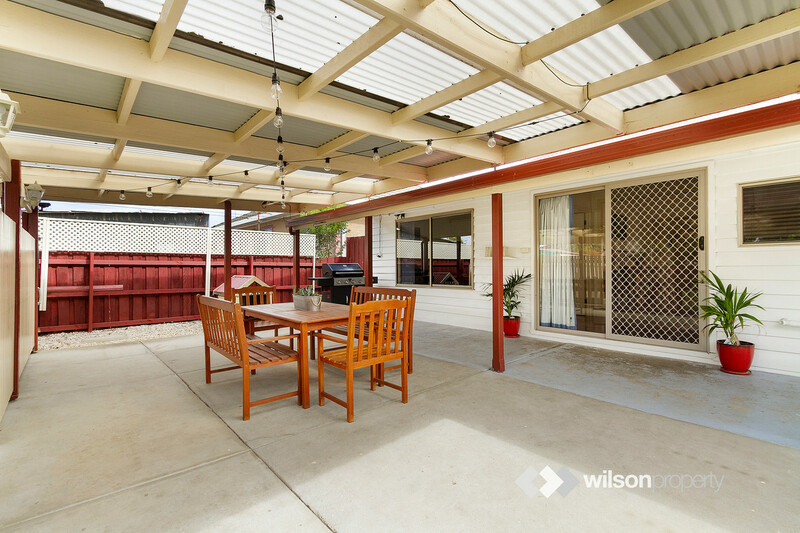 A huge undercover pergola area complete with fully fenced built in spa. 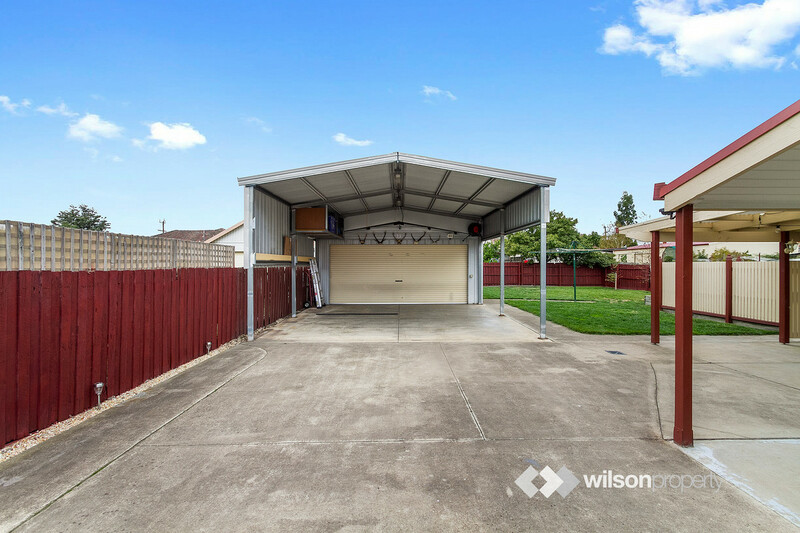 A 6 x 9m lock up garage which also has an adjacent high clearance 6 x 6m carport with direct and easy concreted access via double gates to the road. 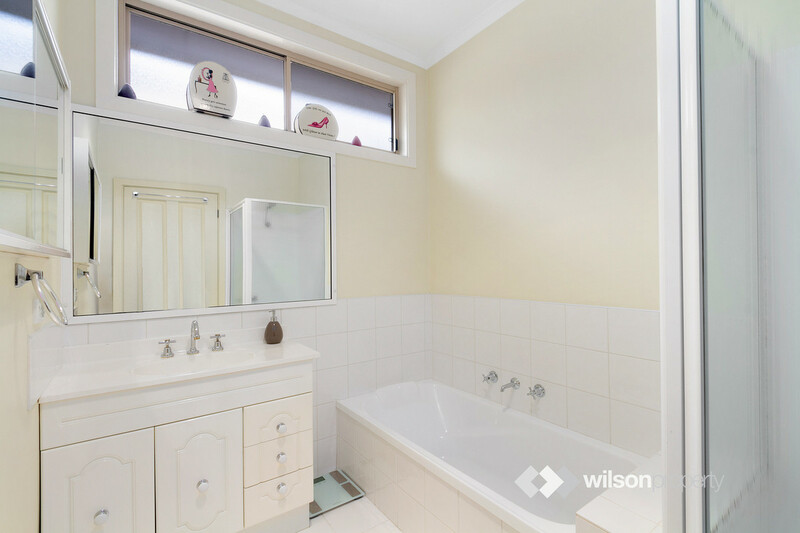 12 Ambrose Avenue is another of those properties that buyers keep missing out on.